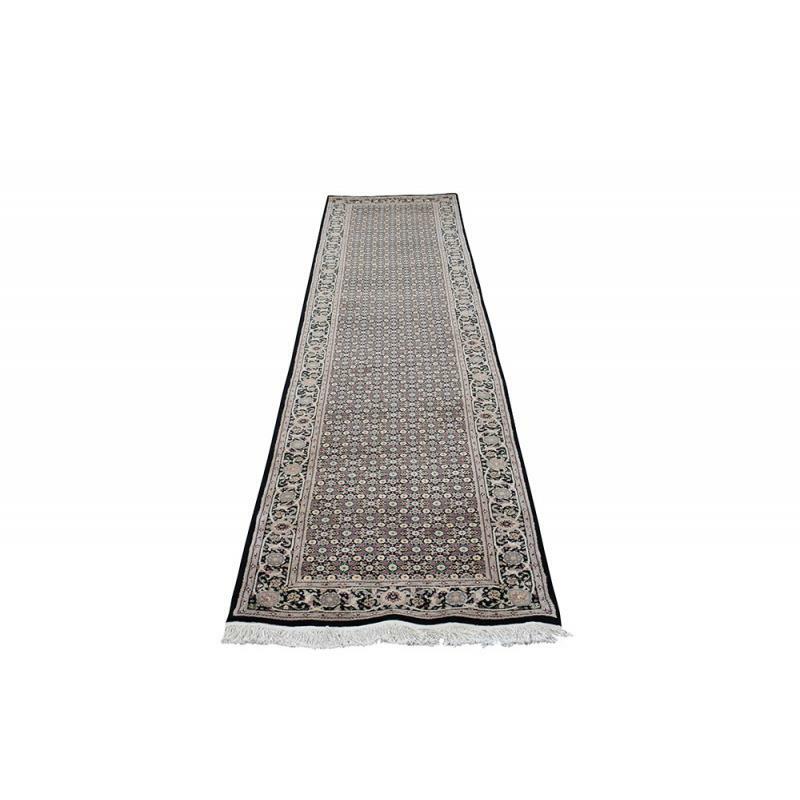 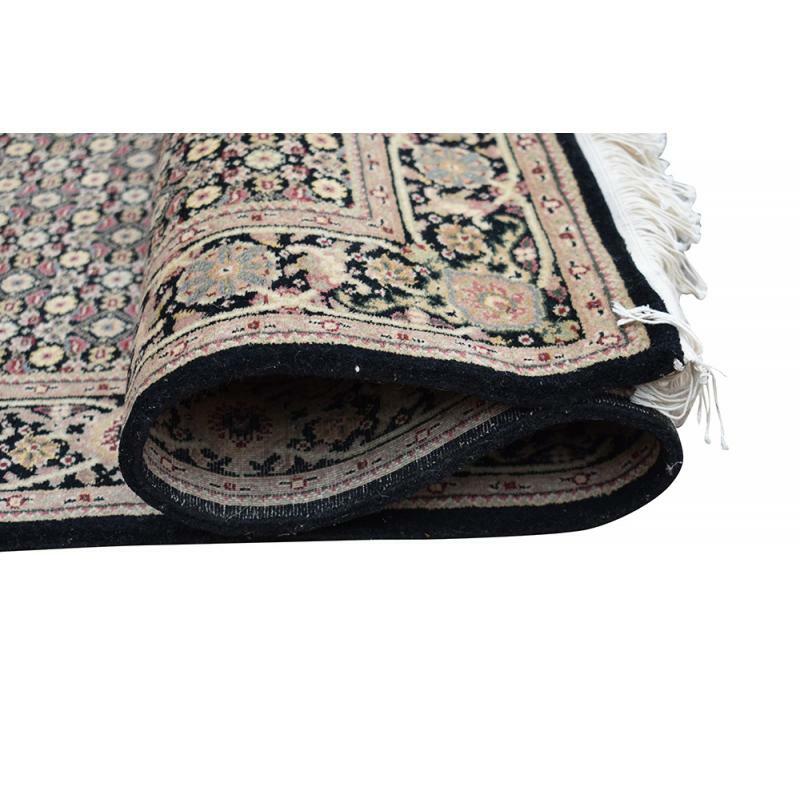 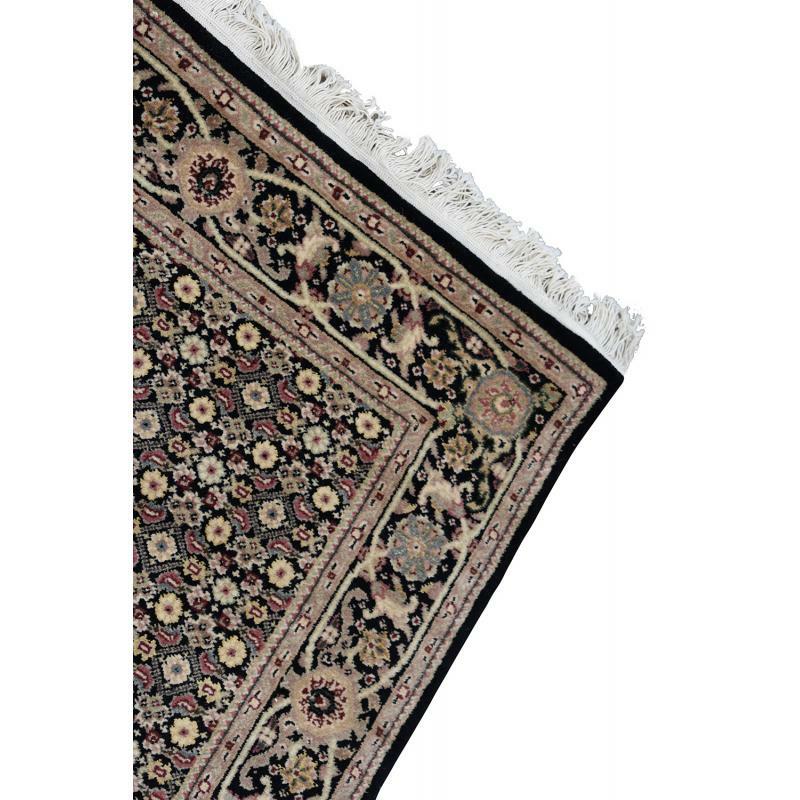 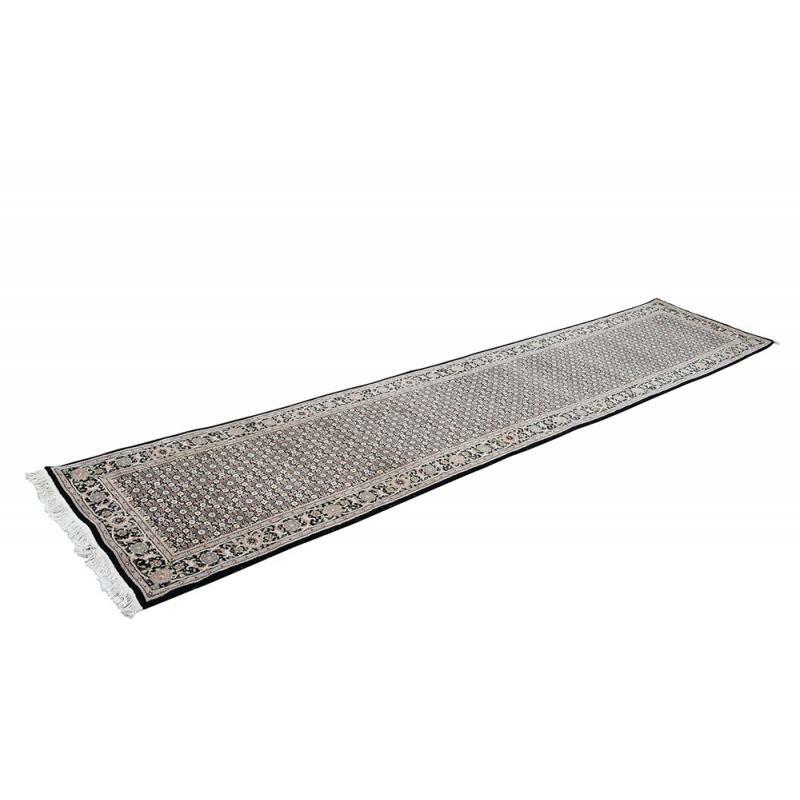 Enhance the decor of your home with this Persian Tabriz runner rug, made from using high quality wool and silk. 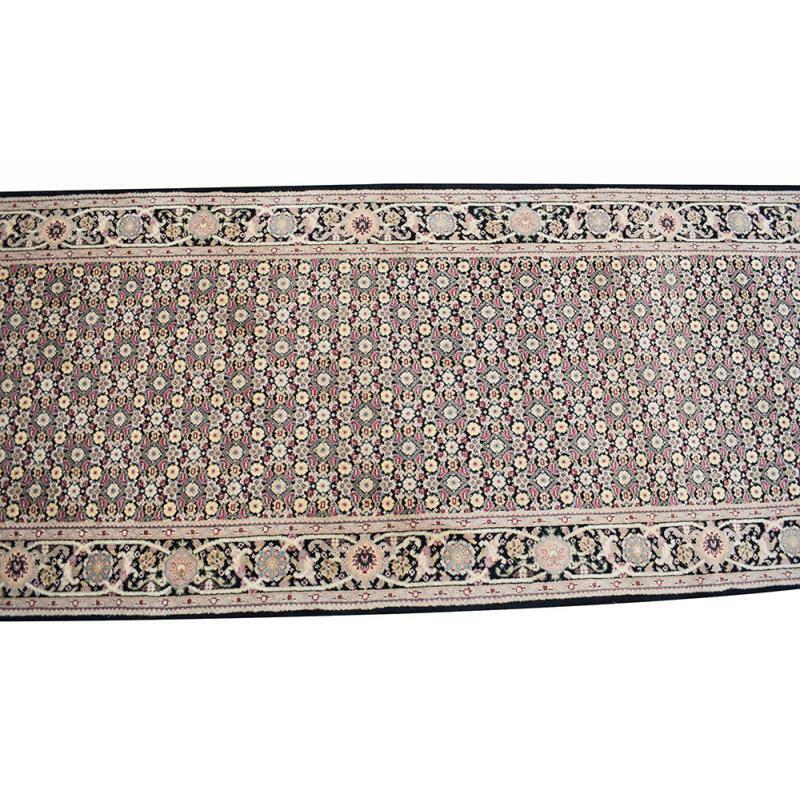 This 2’5’’ x 12’ ft., beautiful mahi and fish designed rug can fit anywhere in your home adding more essence and life to it. 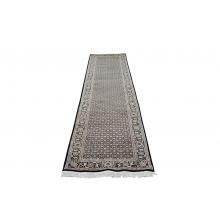 It’s a perfect rug for your entryway, living room, and even bedroom.